At The Sports Room, Wicklow Town we love sport! We talk it, we do it. Our employees are local sports coaches, athletes and sports enthusiasts who know their stuff. 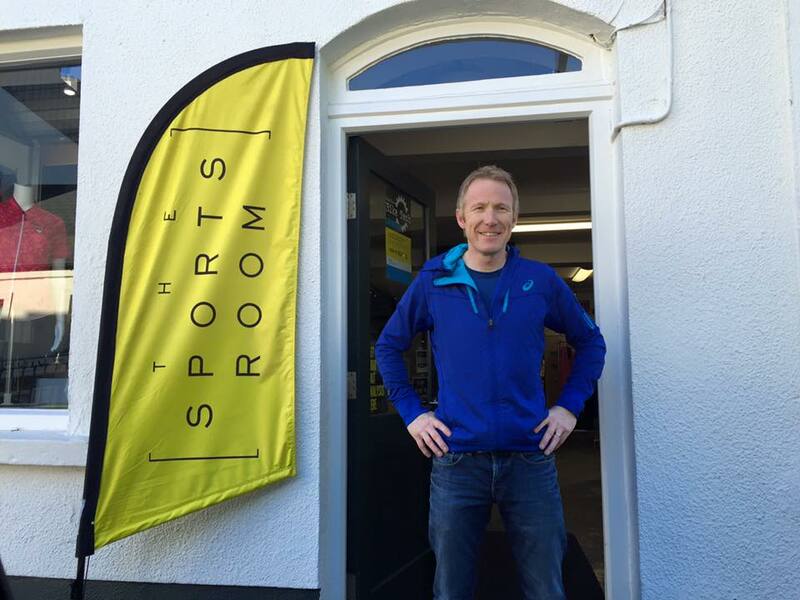 You can be sure when they are not working in The Sports Room they are working at their sport – playing football or tennis, running, training for triathalons, kayaking or mountain biking! Are you working on your sport too? If so, why not drop by The Sports Room? Owned by Mark Williams and Ciara Kavanagh, we are a family owned sport and lifestyle store serving the sporting community of Wicklow Town and beyond. Call in and tell us what your sports goals are. We’ll talk sport all day, oh, and yes, we sell sport stuff too! We stock the top brands of sports equipment and clothing, leisure apparel and footwear. We do our best to get you the products you want at the price you like. We look forward to seeing you at The Sports Room. It’s pretty safe to say Mark has given most sports a go. Growing up in Santry he played football for St Kevin’s. He’s had a go at horse-riding, sailing, kayaking, surfing. He’ll have a run around the tennis court. And he’s pretty good at the golf too. He has run a half-marathon and entered a few triathlons. Right now, he’s mad into trail running and mountain biking, mostly at Carrick Mountain in Glenealy. With a background in engineering and technology, he likes to know how things work and this is evident in the apparel and footwear he chooses for The Sports Room. All products have been researched and carefully chosen to help improve your sporting performance. You’ll either find Ciara on the court at Wicklow Tennis Club or at a yoga class at Ananta Yoga Studio. 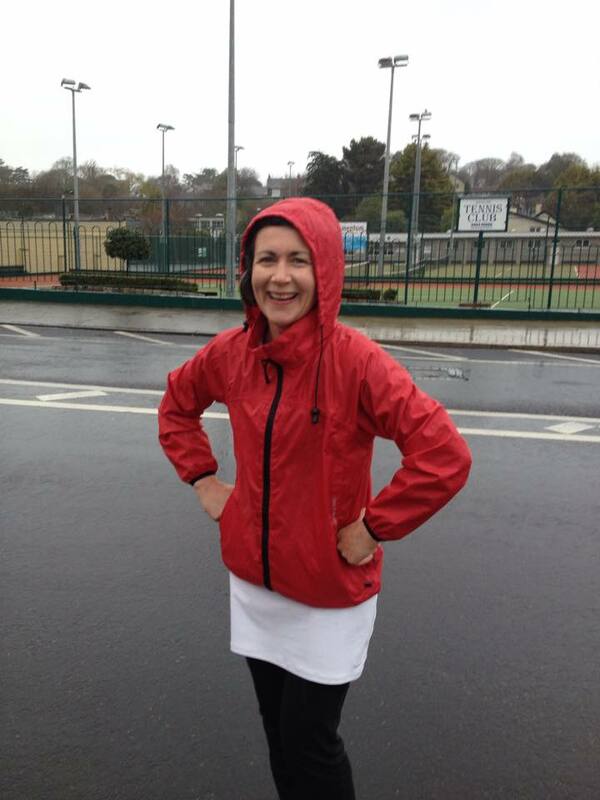 A bit of a dodger of PE in school, now that she has four children of her own she realises the importance of sport for general well-being, mental and physical health and is delighted to see her children so involved in football, tennis, rugby, hockey and athletics around Wicklow Town. With a background in marketing, pr and event management in the area of design, Ciara is using her skills to create something a little bit different when it comes to shopping for sport in Wicklow. Enda has been around bikes for a long time – a biking career that is as varied as it is long. Now a fully qualified Cytech mechanic, he was once one of the original group of intrepid Dublin city bicycle couriers in the late eighties. He as pedaled worldwide over the years both on and off-road from mountain biking in the Alps to extensive touring throughout Europe, Asia and Australia. A mountain-bike coach and father of three, he is now also expert in all things two-wheeled in the small persons world! At only 17 years of age, Cian already has eight years of road racing experience under his cap. He has raced abroad in Belgium and the UK, representing the National Academy. A self-proclaimed bike fanatic, he is interested in all things bike. 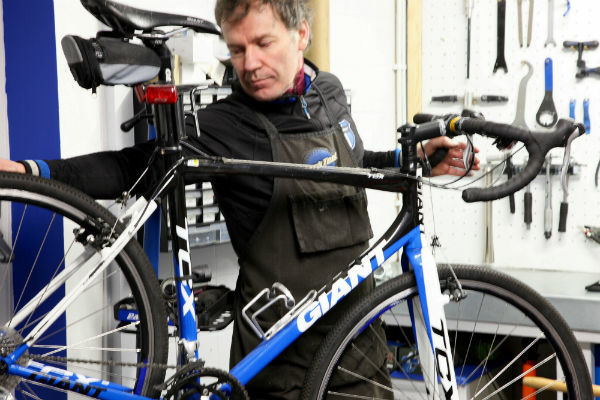 You’ll find him in The Bike Room on a Saturday, helping Enda out with bike assembly and maintenance. A versatile employee, we’ll often grab him into The Sports Room too on a busy day!